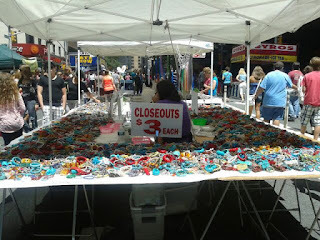 I was recently featured on the cool blog, Miss Moon's Musings. So I wanted to return the favor. The blog's Brooklyn-based author, Audrey, has a wealth of knowledge when it comes to natural hair care. And goodness knows, African-American women like me with natural hair are always on a quest for products that will make our non-chemically-treated hair bounce and behave. A rule of thumb for me when trying a new hair product, is to give it at least three months -- of course unless it made your hair feel horrible and/or fall out after the first use! I have never tried a product and had dramatic results the first time around. 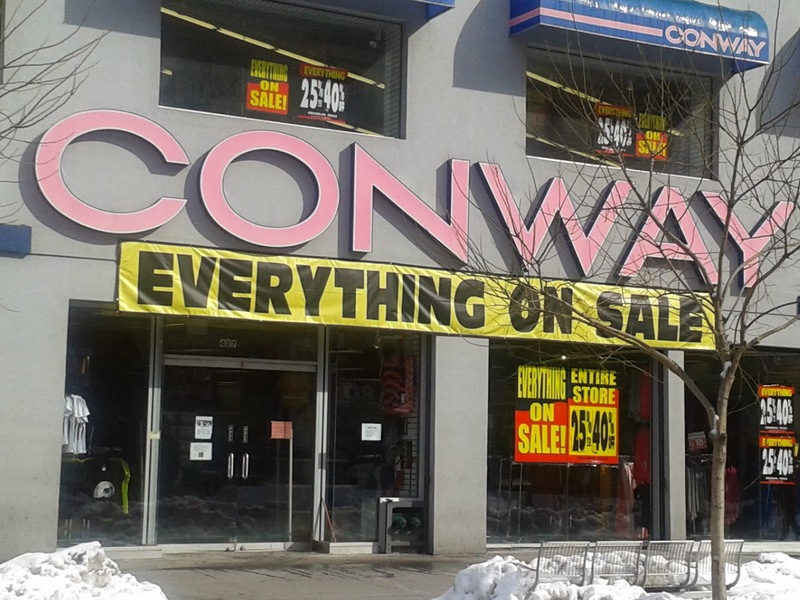 And despite the promises from the manufacturer, I probably never will. I've learned that time is the true test. Stick with a regimen for a few months and your hair will tell you if it's working. Shampoo: Hands down has to be ApHOGEE Shampoo for Damaged Hair . I've always struggled in selecting a good shampoo. It was hard to find one that didn't result in my hair feeling stripped. What initially attracted me to this shampoo was the fact that it claimed that only one application would result in thoroughly clean hair. I'm from the "Rinse, Lather and Repeat" school of shampooing, so I was skeptical at first. But after continuous use of the product, I discovered my hair and scalp were not as dry. What I've learned is that I was a bit heavy-handed with the shampoo. Using only one application is the method I've found to truly work wonders for me. 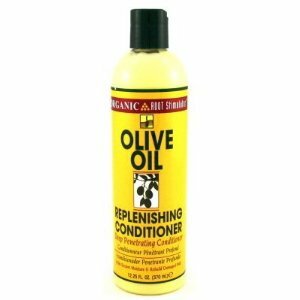 Conditioner: Organic Root Stimulator Olive Oil Replenishing Conditioner -- I love this stuff SOOOO much I once convinced a beauty supply store to open up for me just so I could grab a bottle after they had closed! I first purchased the Replenishing Packs , which is a great way to sample the product before comitting to buy a large bottle, and my hair was in seventh heaven. It has amazing slip and is easy to wash out... and you cannot beat the softness you get from using it. 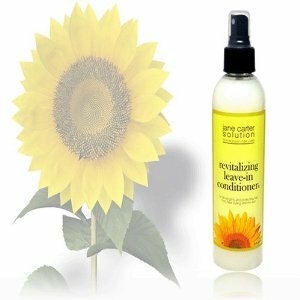 Jane Carter Solution Revitalizing Leave-In Conditoner -- I first purchased this for braids. I wanted to condition my hair daily while I had the braids to avoid breakage afterwards. I love this leave-in so much that I continue to use it. It's fantastic for leaving twists in for a few weeks. I apply it once a day to the twists to plump them up and soften. Moisturizing: Qhemet Biologics Olive & Honey Hydrating Balm -- When I first opened the container, I said, "Wow... it's really like honey!" The consistency is wonderful for moisturizing hair that's prone to dryness (like mine is). I use it every other night before wrapping up my hair to keep my braid-outs soft and shiny. A little goes a long way with this product! 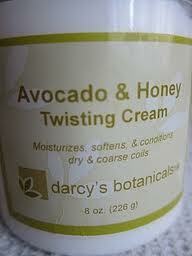 Styling: Darcy's Botanicals Avocado & Honey Twisting Cream -- This is my newest love. After a few bad experiences incorporating new products into a tried-and-true regimen, I made a vow not to try anything new. After reading amazing reviews on the web, I decided to make one exception with this cream and I am so glad I did. I love the softness my hair gets without losing curl definition. 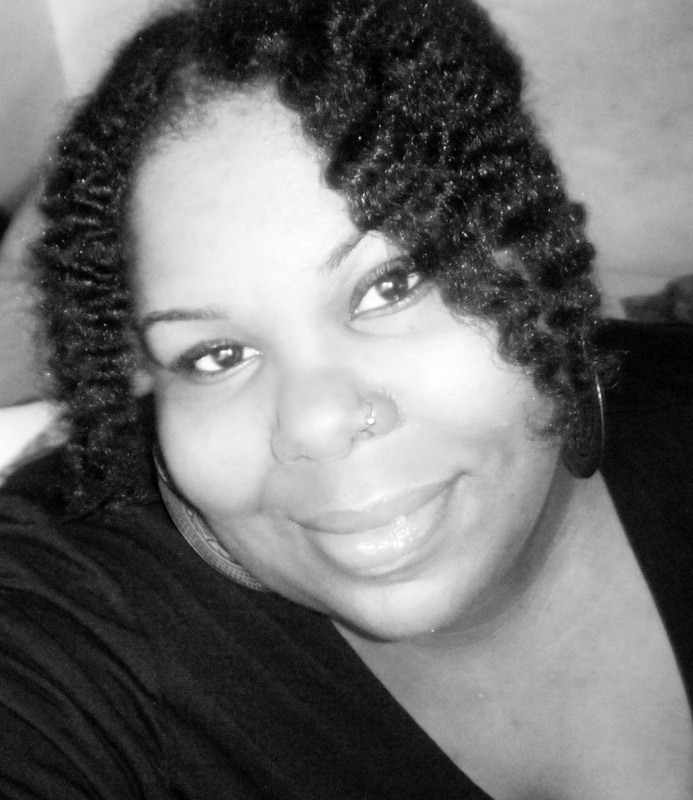 I've tried it on both braid-outs (which is my go-to style) and twist-outs, and was very pleased with the results. Shine: Carol's Daughter Tui Jojoba Shea Butter Sheen Spray -- Not only is this spray fantastic for a lovely sheen without weighing your hair down, but it smells delicious! My hubby-to-be loves to steal my pillow in the morning just to get a smell!